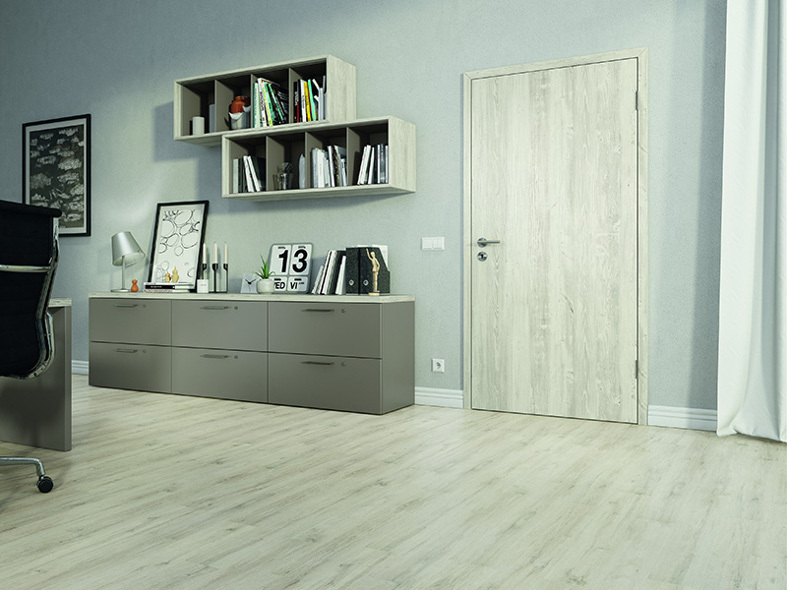 Interior doors are increasingly becoming a more popular design feature within roomsets. 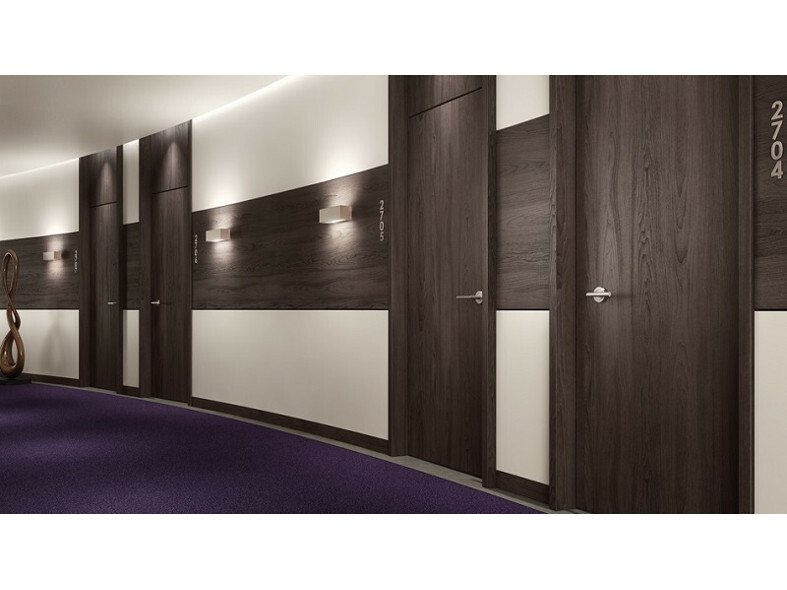 Trends show that designers are using matching laminates throughout their designs, from interior doors, to cupboard and desk frontals. 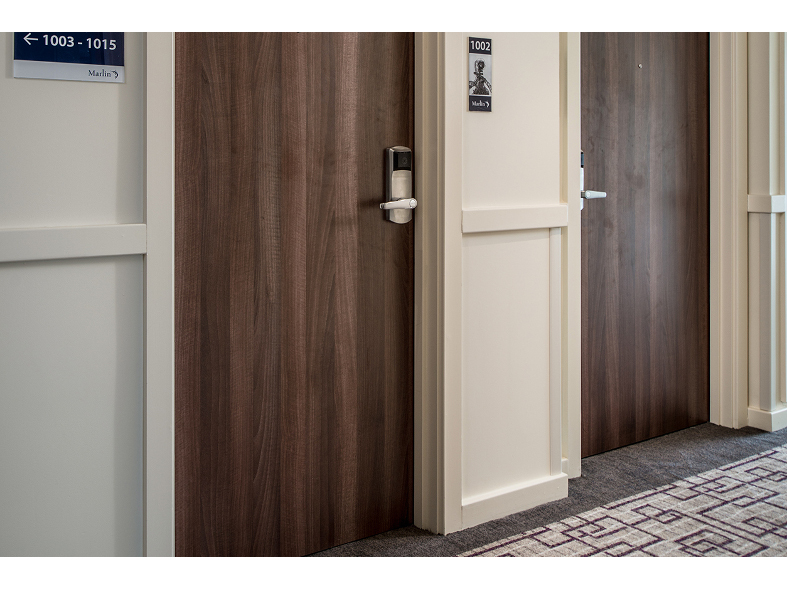 Egger’s extensive door laminate range provides the perfect product for creating these unique interior looks. 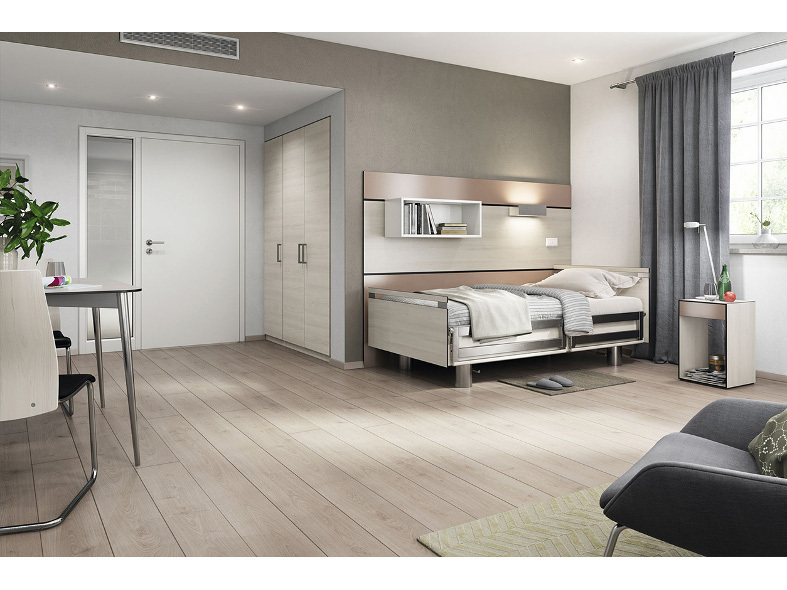 Cost effective and contemporary, the decors give a timeless look. 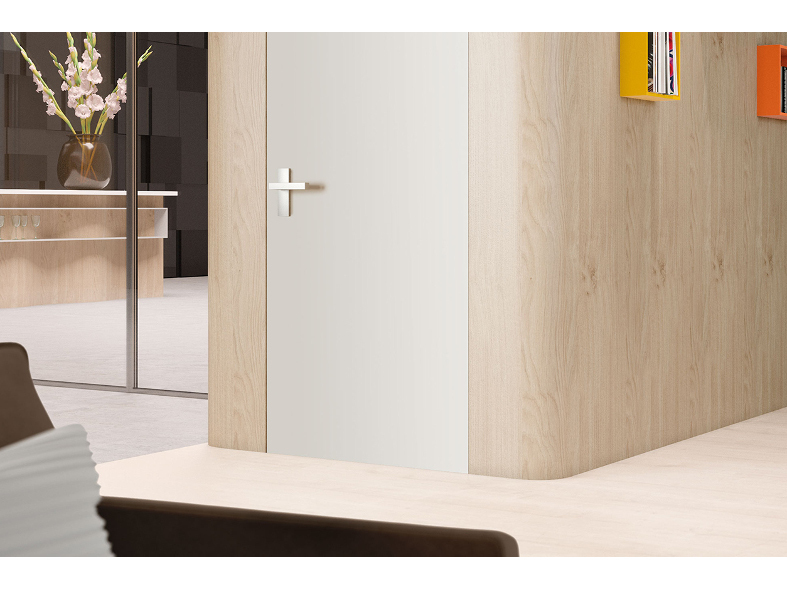 Many of Egger’s door laminates have matching melamines and worktops too, providing the ability to mix and match throughout the room design. 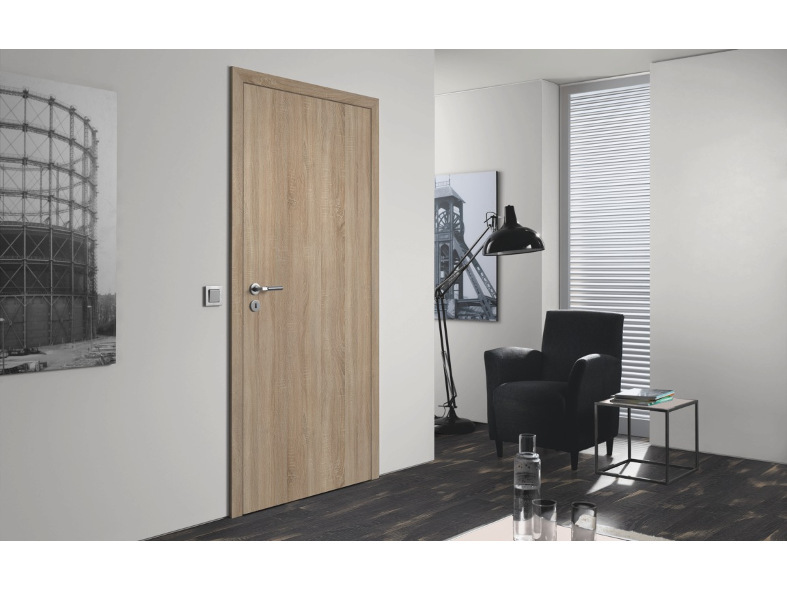 Boasting a wide choice of 90 decors, this range features bold and neutral uni-colours, classic and contemporary woodgrains and authentic material replicas. 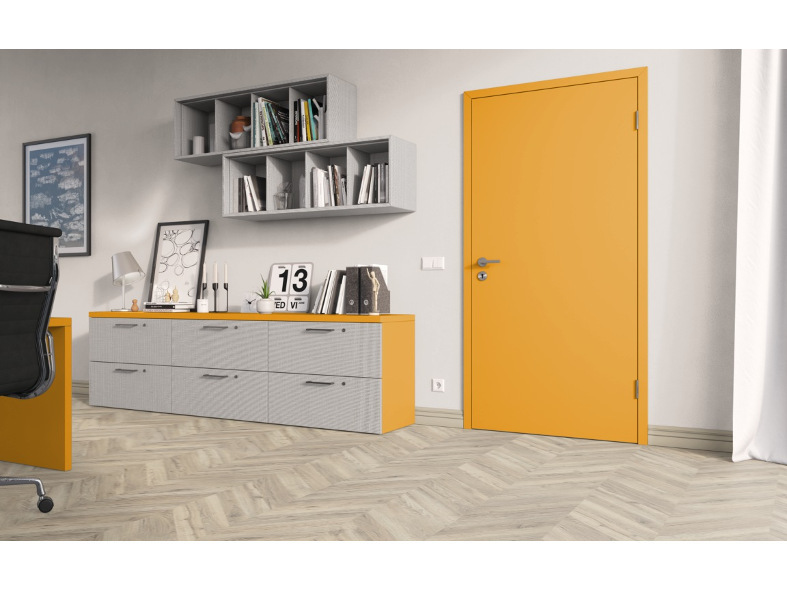 The laminate is robust in quality, making it perfectly suited for the door application and ensuring it meets the high standards of excellence for which Egger are renowned. Or simply get in touch with Lawcris, a platinum distributer of the Egger brand, to find out more.